There are these sacred moments that I miss in my life. Generally because I am too busy to focus on them and see them for what they are; for their intent for my life and the mark their are meant to leave on my heart and soul. These moments skirt by my soul without my awareness until it is too late. My soul that is empty, void, aching. Moments that if I truly focused on, I would be able to gently push myself towards something greater. Something precious. Something of value. But here I sit. Frustrated because the every flowing moments that are intended to fill me up have rushed on by without hesitation. I am left to sit and REFOCUS. REFOCUS. REfocus. To REFOCUS and find my breath. Adjusting my perspective in a fashion that allows me to see a greater picture. A more unique picture. To bring balance and allow the Holy Spirit to speak deeply into the aching and void that my soul is feeling not because he is incapable of doing so without me finding balance and refocusing my perspective, but simply to hear what I am missing in those sacred moments because I have chosen to let them float by. ADJUSTING FOCUS & FINDING BREATH. (these are my moments that did not seem to escape me today). 1. Finding Breath. Finding your BREATH, allowing yourself to BREATHE begs the question- what is your soul longing for? Every heart and soul is longing for something, something that enters in with boldness and rushing in bringing healing and peace with it.What is that something for you? For my soul is longing to find balance. Balance in my study of who God is, who he is creating me to be and what he is longing to do in/ with my life. Balance in finding a peace that rushes into my heart, soul and body, bringing healing and love. Sit with Jesus. REfocus on finding what your soul- your heart- is longing for right now where God has placed you.What is your soul longing for? 2. Allow Failure. Failing is not something that is enjoyable. It is not something that most of us do well. It highlights our struggles and weakness in the most harsh way. I have had a lot of time in this transition to evaluate my life this past year and what I see is failures that lead to quitting. Not failures that lead to change- that has robbed me deeply of that BREATH of peace that my soul is longing to have rush in. I ran across a beautiful quote by Winston Churchill that has got to be my anthem- “Success is not final, failure is not fatal: it is the courage to continue that counts.” That is just it. We must continue. We must see failure as figuring out what did not work and have the courage to pick up from where we failed and continue. With boldness and courage. AND BEAUTY in the persistence. Here is the thing... I have been reminded that failure is wonderful because it is growing something beautiful and guiding me in a way that I cannot see in the moment. Do you have the courage to allow yourself to fail and the courage to pick up and keep moving on? REfocus your failures and make it beautiful. 3. Dwell. Reside. REST. Can you find rest? Can you simply dwell in a state of motionlessness for a period of time that allows that beauty of BREATH to enter into your soul and bring you peace? I love how the word dwell is written. I am not sure what it is, but to me it is such an exquisite word. Yet beyond the outward appearance of the word, dwelling paints such a graceful picture. It is a place to exist, remain, sojourn- a place to find rest in. It is always with you. You can close your eyes and dwell in the quiet of any room, in any circumstance. To DWELL. Finding rest. We each have our own process in creating an emotional, restful space. A sacred space that is ours alone. It just takes time in recognizing how you get to that sacred space. 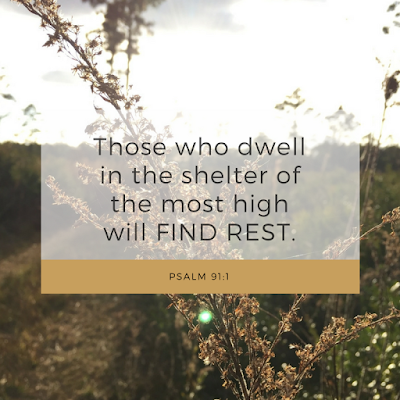 "He who dwells in the shelter of the Most High will FIND REST in the shadow of the almighty." Psalm 91:1 The fact of the matter is that it is attainable. Reachable. We can all get there. It is a choice. "He who DWELLS"- a CHOICE. Each moment we have the choice to dwell in the shelter of the one who gives us peace. A shadow that protects and gives comfort, peace and rest. A perfect place to dwell. Motionless, finding your breath and entering into that beautiful place of peace. No matter the circumstances surrounding life. One of the greatest beauties I have been able to constantly cling to is the beauty of the hard. Of "winter". Hard has become my safe place because it is where I am able to recognize my great need to dwell in my God. To REfocus and simply breath- simply make where you dwell beautiful, hard of life. 4. Adjust the focus. It is simple. Find your BREATH. Do not be hard on yourself. Find your place to DWELL. Find the delightful word REfocus. It is your chance to do it again and again. Growing. Learning. Expanding. Resting. I am refocusing. I am finding my voice. Looking toward my purpose. Walking through on a journey I have no idea where it will take me. To make or become different. The act or instance of making or becoming different. 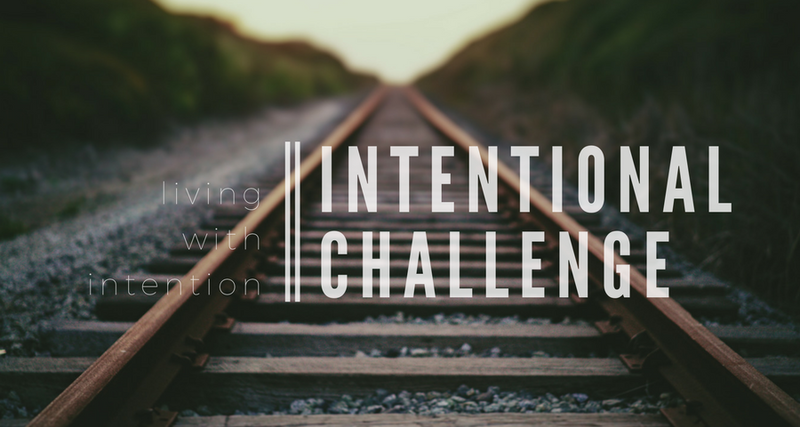 The Write 31 Days Challenge was something amazing I participating in last year writing about and intentional and authentic approach to doing life. Last year, joining the project was such a spur of the moment idea. This year is different. I have evaluated. Prayed. Sat with pen and paper. Coming up with one thing that God laid on my heart. A journey. A process. Wandering. These lessons are my thoughts on where I have journeyed and wandered over the course of the last 10 months. It is the bits and pieces of change that God has brought me through, taught me in, refining me deeply. Change allows us to grow, develop, process and find something different in ourselves that we did not know was there. Waiting and wanting to be seen. Known. Heard. It is there so that we can share it with others, walk well alongside someone else. It is there to protect us from what we do not know and may not see we actually need. It shows us how things have the capability to be different. It directs us in ways that we may or may not comprehend because we do not see what God is doing. For the next 31 days I ask that you come back. Come back and see what change gracious does in our lives. Be it painful or not. 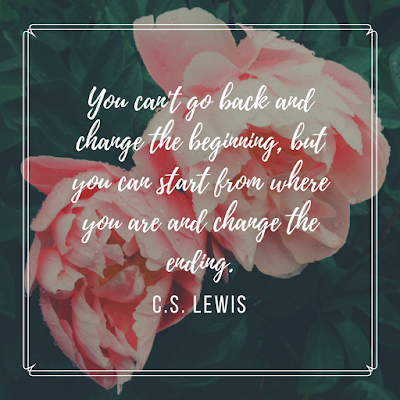 CS Lewis says, "You can't go back and change the beginning, but you can start where you are and change the ending." It is a journey. We walk through life making beautiful choices and decisions. While we may not always get a choice as to where we end up, we definitely get a choice as to our attitude towards that change and the outcome we allow it to have over our life.